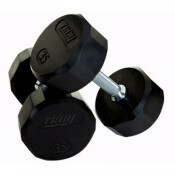 At its core, the goal of strength training is to stimulate one's adaptive response to overload demands. 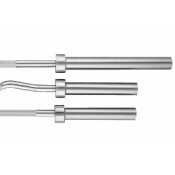 To meet those demands, you need quality strength equipment that will assure maximum results for energy expended. 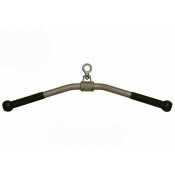 From Olympic bars and cages to benches and free weights, we carry a vast selection of tools to meet every goal and application. 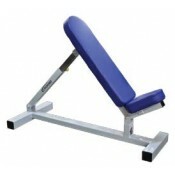 SelectEDGE presents one of the best ways to get sore while lying down. 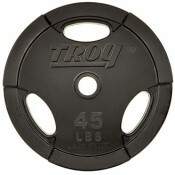 The standard 150-pound w.. It may not evade enemy radar, but the Stealth Leg Press does have a few other rare talents. Chief am..
With eleven possible seat back adjustments, the SelectEDGE Multi Press offers a multitude of chest a..
Thoughtful design features abound in the SelectEDGE Leg Extension. The carefully angled seat bottom .. 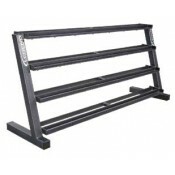 The 14-Foot Wall-Mounted Continuum Rig Package is the perfect wall-mounted rig for smaller spaces, o.. 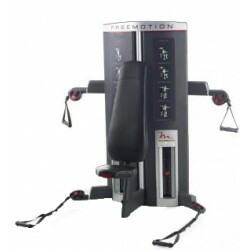 The SelectEDGE Leg Extension/Curl Combo makes working quads and hamstrings easy–one machine works bo..
At the center of athletic performance training is the importance of a strong posterior chain – low b.. 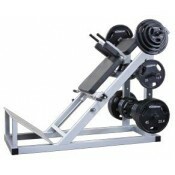 The SelectEDGE Leg Press offers features to satisfy casual users, athletes and fitness club managers.. Formerly known as the Wall-Mount Quarter Cage, the 3903 is now the basic unit in an expandable syste.. 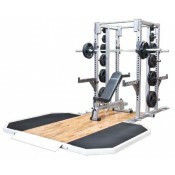 The ultimate in versatility from the premium SelectEDGE line, this functional trainer features the s..
Glutes can be an awkward muscle to exercise, but the SelectEDGE Glute Press makes it worthwhile. The.. 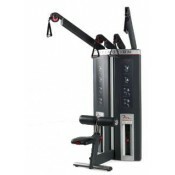 The 14-Foot Free-Standing Continuum Rig Package is the perfect free-standing rig for smaller spaces,.. This solidly designed yet sleek cable crossover carries all the hallmarks of the SelectEDGE family: ..